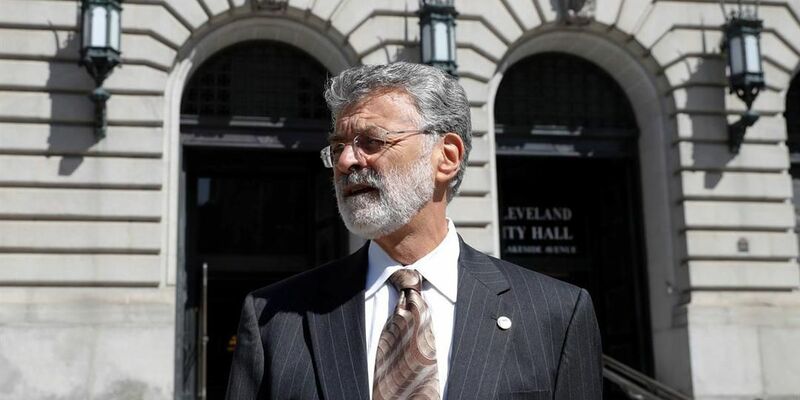 CLEVELAND, OH (WOIO) - Cleveland Mayor Frank Jackson made history on Tuesday as he was sworn in for a fourth term. That makes him the longest serving mayor in the city's history. During his inaugural address, Jackson said he was proud of his administration's accomplishments over the last 12 years, but added there's still much to be done. "If we do not become a great city, then all the success that we have had will have a short life span, a short shelf life," he said. Jackson laid out three main priorities for his next term in office: improve education, create jobs, and crack down on crime. "Public safety comes in many different forms. It comes from law enforcement, and we will be doing things to increase our ability to have stronger presence in law enforcement," said Jackson. He said the city will work to partner with outside agencies, including state and federal law enforcement, to achieve those goals. Jackson also spoke about closing the class gap among Clevelanders, making sure that more people in the city have access to opportunity. "The challenge for us is how do we ensure that we as a city, ensure that everyone is able to participate in that quality of life and the prosperity that we have collectively created," he said. Jackson first took office in 2006. Jackson beat out challenger Councilman Zack Reed during November's general election. The inauguration took place at 10 a.m. at Cleveland City Hall.